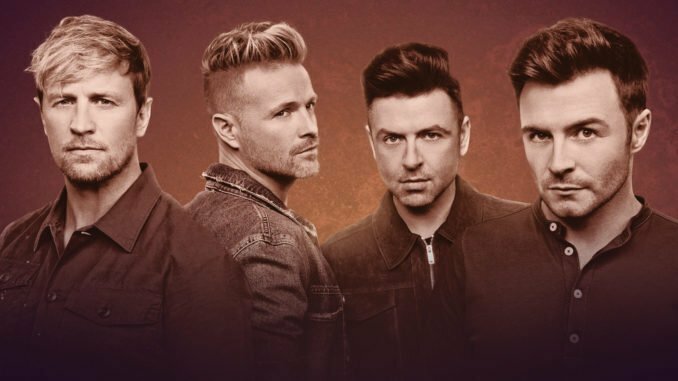 GAA extra demand tickets for Westlife’s upcoming stadium dates at Croke Park on Friday 5th & Saturday 6th July 2019 will go on sale this Tuesday, 12th February at 9 AM from Ticketmaster outlets nationwide and www.ticketmaster.ie. Shane, Nicky, Mark and Kian announced their return to music to a frenzy of media coverage and social media activity. These shows will be their first as a group in the Republic of Ireland since they played Croke Park in Dublin on 23rd June 2012.